From the author of the New York Times bestseller The Wealth and Poverty of Nations, a fascinating look at the crossroads of kin and coin David S. Landes has earned a reputation as a brilliant writer and iconoclast among economic historians. In his latest acclaimed work, he takes a revealing look at the quality that distinguishes a third of today's Fortune 500 companies: family ownership. 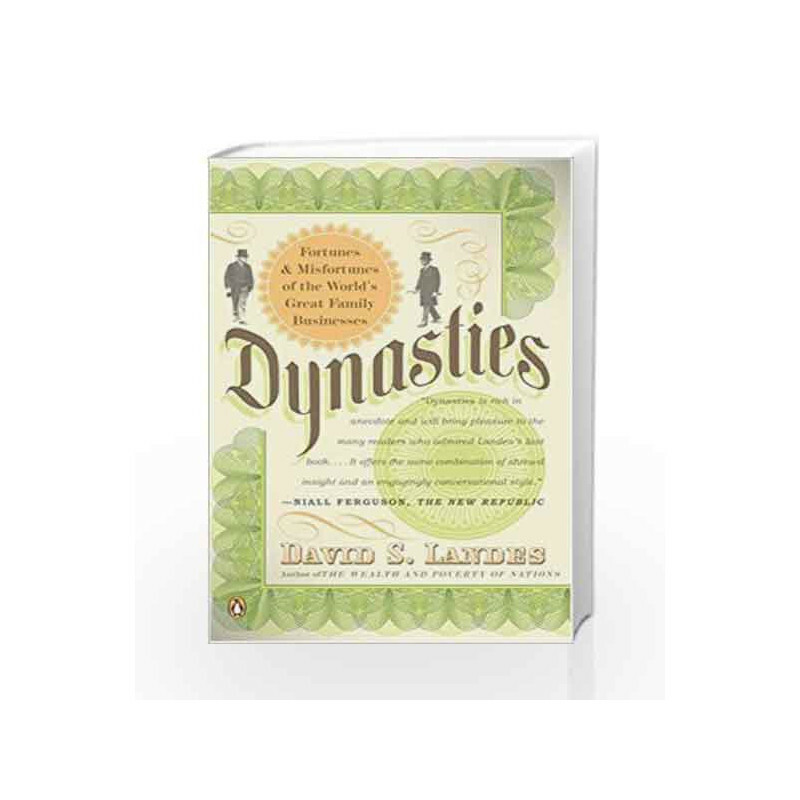 From the banking fortunes of Rothschild and Morgan to the automobile empires of Ford and Toyota, Landes explores thirteen different dynasties, revealing what lay behind their successes-and how extravagance, bad behavior, and poor enterprise brought some of them to their knees. 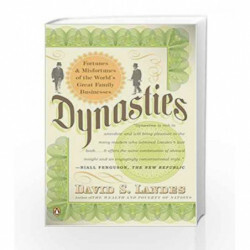 A colorful history that is full of surprising conclusions, Dynasties is an engrossing mix of ambition, eccentricity, and wealth. Dynasties: Fortunes and Misfortunes of the World's Great Family Businesses Book is not for reading online or for free download in PDF or eBook format. Table of Contents,Index,Syllabus,summary and image of Dynasties: Fortunes and Misfortunes of the World's Great Family Businesses book may be of a different edition or of the same title.